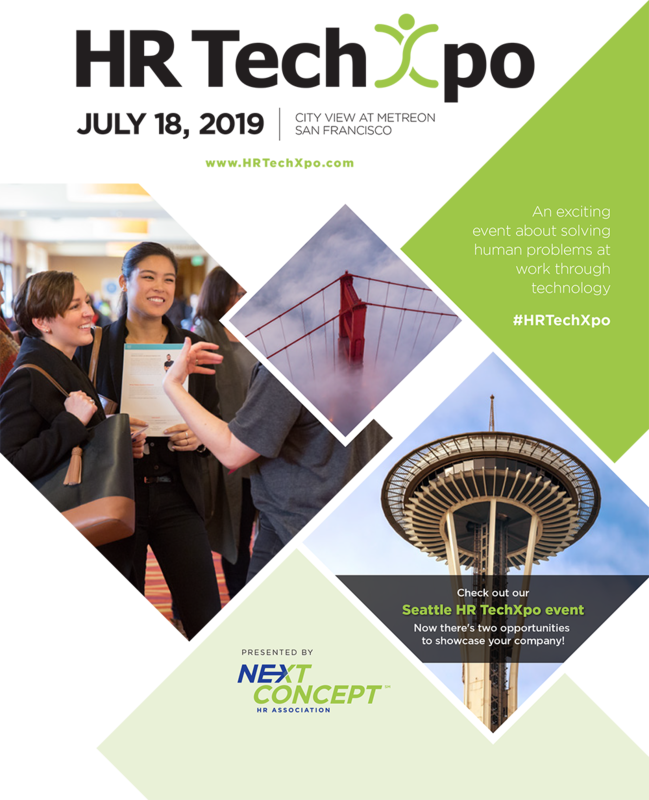 At the HR TechXpo, exhibitors are our partners in the event with exhibit space located throughout the venue in the main traffic paths. Meet face-to-face with HR decision makers and get your brand in front of hundreds. Reserve your spot today for 2019! Contact Denise Granados, Director of Business Development, at dgranados@nchra.org for more information. Want the latest research on HR buyers conducted by Next Concept HR Association and Starr Conspiracy? Request the report from Denise Granados at dgranados@nchra.org.